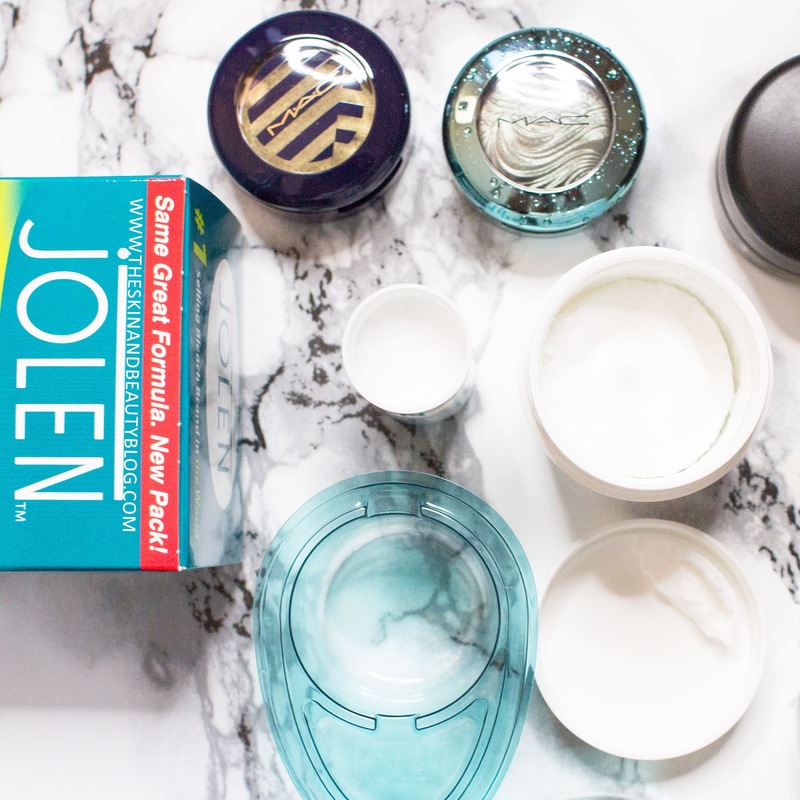 As my hair grows longer and longer, I have found 'taming' it can become and chore and with such a busy work schedule clean hair can sometimes be a luxury... I do have dry hair but what I despise more than anything is greasy roots and limp hair - which is how things can get it if if not managed to fit in my hour ritual of washing blow drying and straightening. 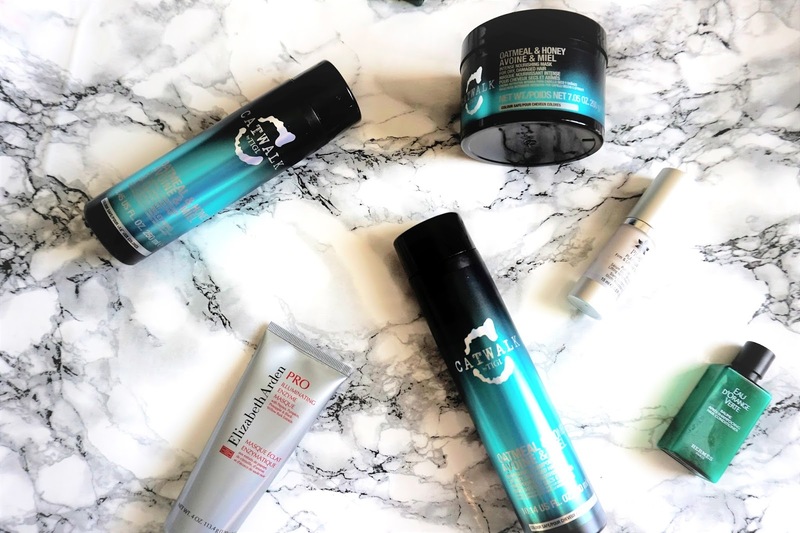 On first impressions I liked the sleek packaging and although the TIGI Catwalk Oatmeal & Honey Shampoo had only 300mls, I found I needed a much smaller amount in comparison to other shampoos and conditioner as it was very thick. On my first trial I found the smell to be overpowering but I now realise this is because I used a far too large amount and now in subsequent washes using a smaller amount gives a nice fragrance. Be careful - it probably is a 'marmite' love/hate scent and I quite liked it but my aunt hated it! Now onto the best part. 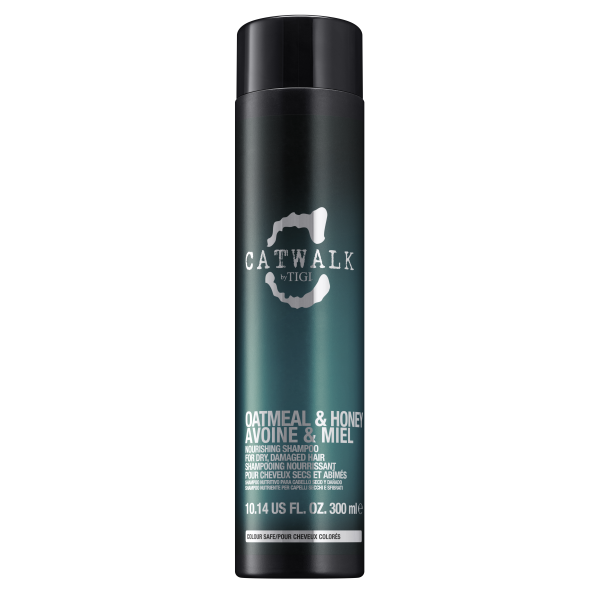 I found this TIGI Catwalk Oatmeal & Honey Shampoo and Conditioner product really nourished my hair and kept it in good condition for far longer than any other product I've tried ... I'm talking days... 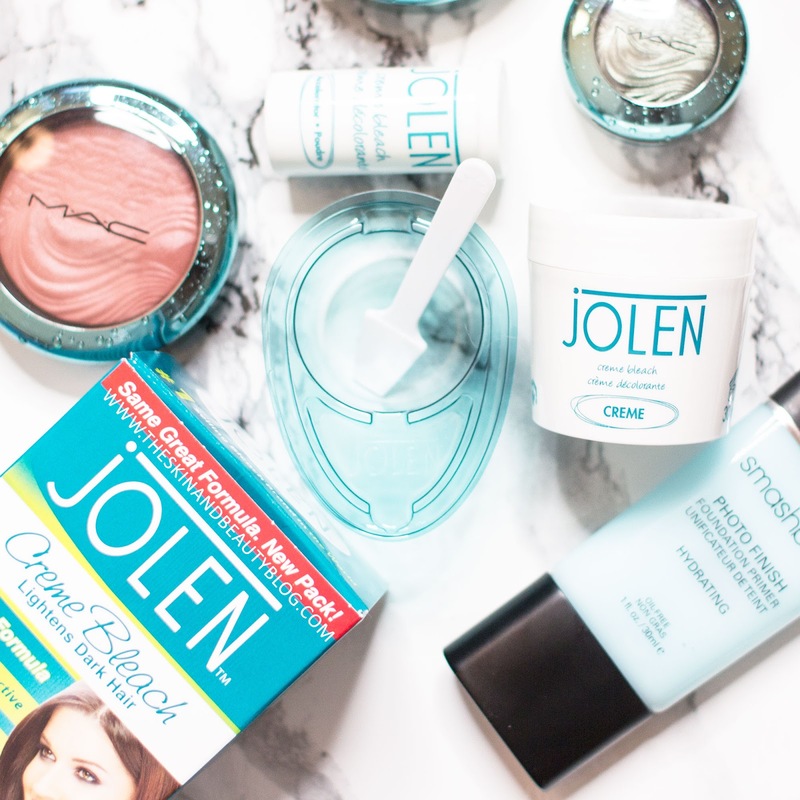 I have always used drugstore brand products but this has been far superior and I don't think I'll ever go back after seeing such a remarkable difference. 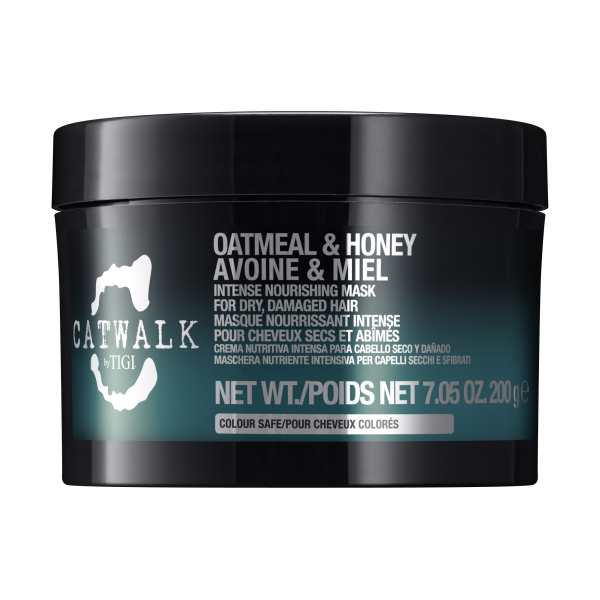 The TIGI Catwalk Oatmeal & Honey Nourishing Mask is also a great addition and good to use once in a while to give your hair a boost but not essential. It's good to use before important events or when your hair is drier than normal. 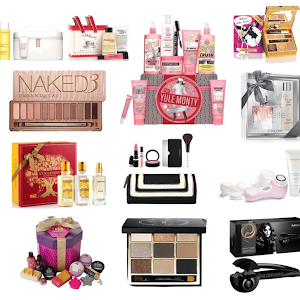 Overall I would definitely repurchase and can see myself repeatedly doing so for the near future. I am keen to try others in the range too! 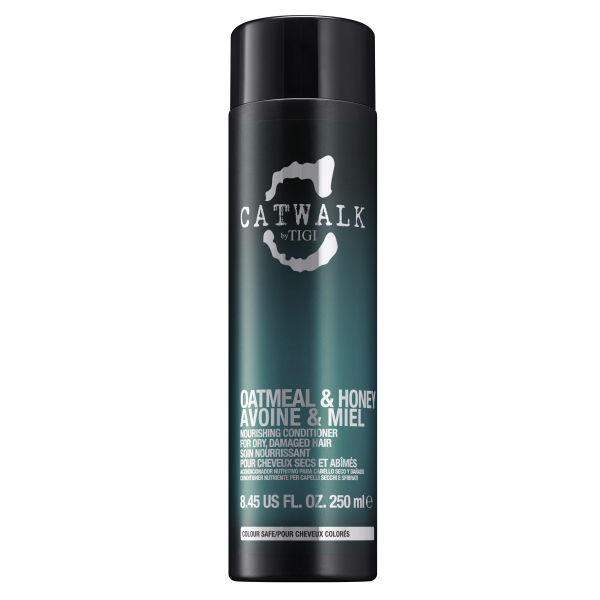 There is also a larger 750ml size of the TIGI Catwalk Oatmeal & Honey Nourishing Shampoo and Conditioner if you're as keen as I am! 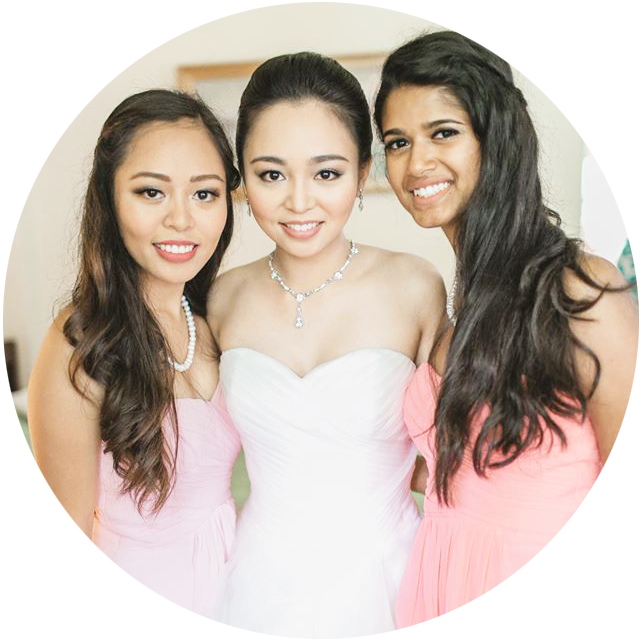 Orange-toned red lipsticks flatter warm-toned skin. 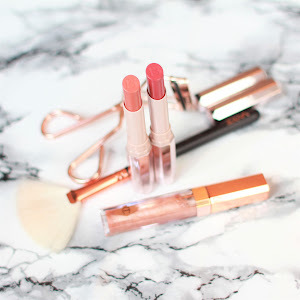 If your skin looks better in gold jewellery than silver, in yellow or orangey-red clothing than blues, and if you tend to tan under the sun without burning, warm red-orange lipsticks may be the right reds for you. 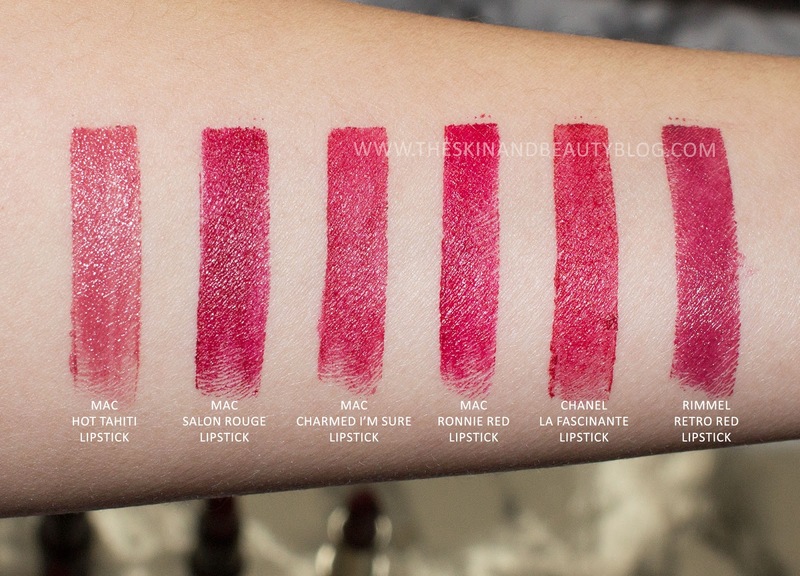 My NC25 to NC30 skin falls in the warm spectrum and these lipsticks flatter my skin colour overall. However, be warned. Make sure your pearly whites are pearly white, otherwise go for neutral or more blue-tinged tones to flatter yellow teeth. 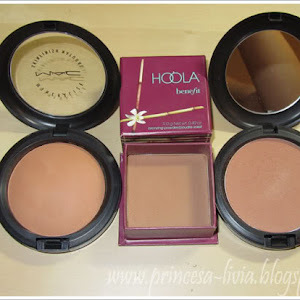 This is one of my earliest purchases from MAC. 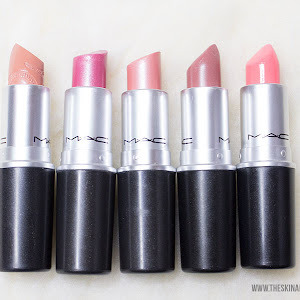 MAC Powerhouse Lipstick is a bright orange red with a tinge of pink compared to the rest. 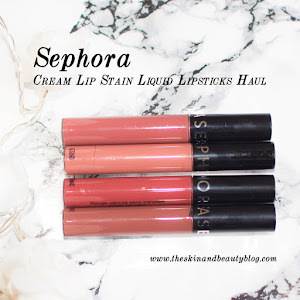 It has an awesome amplified formula that lasts ages on the lips. 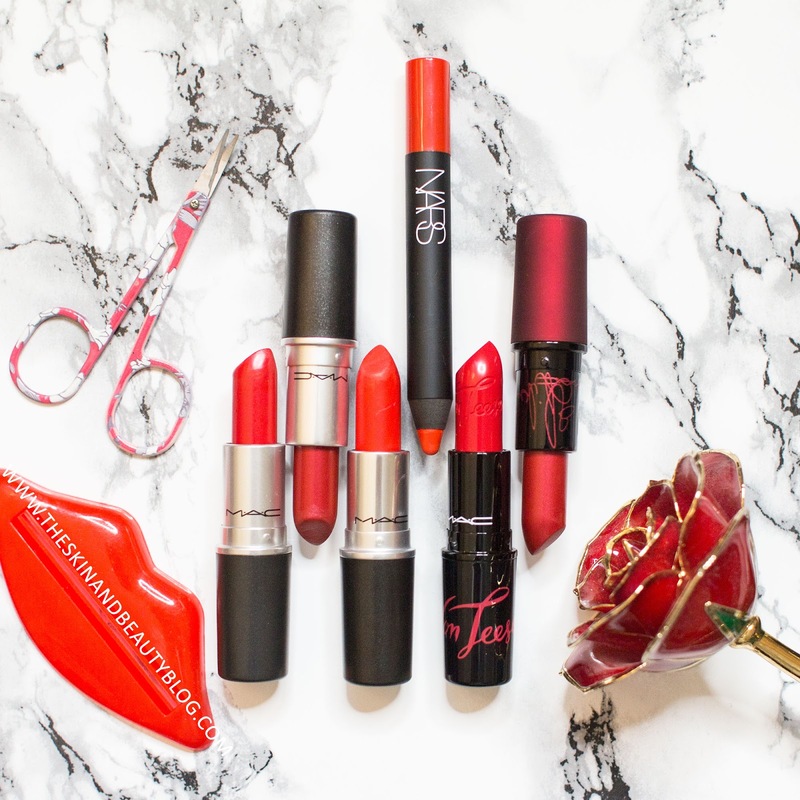 If you're a fan of the 1920's retro look, MAC Lady Danger Lipstick should be in your arsenal. It is a cult fave shade in the MAC range. It is a fiery orange red with a matte finish. 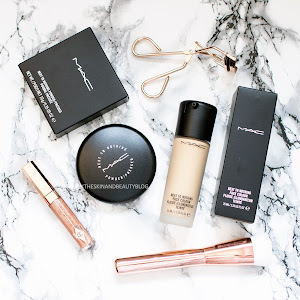 MAC has released a matching Shadescent that smells of a gorgeous woody floriental. You should check it out! 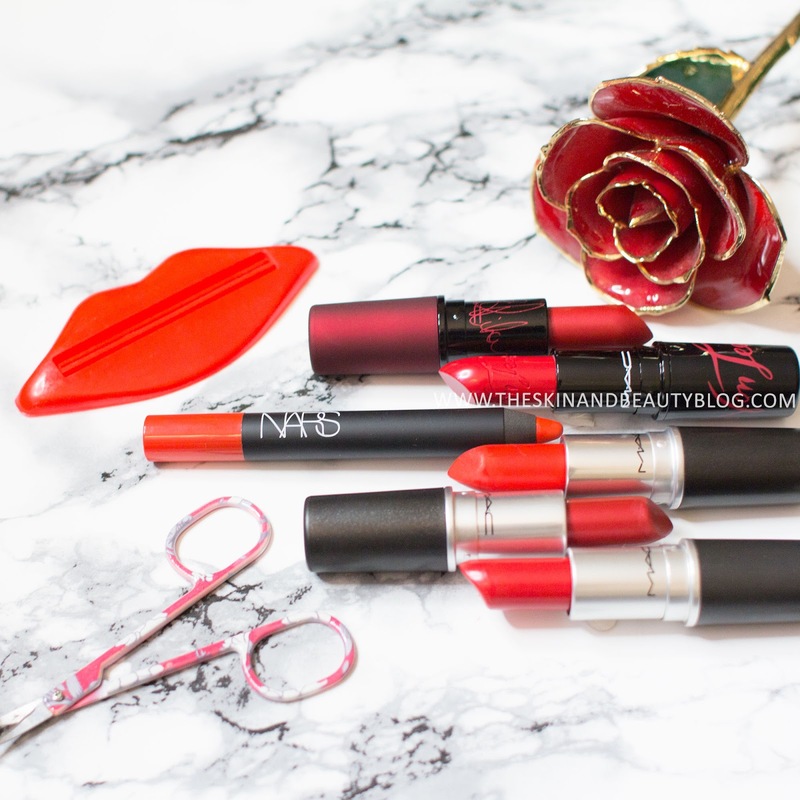 Next is cult fave NARS Red Square Velvet Matte Lip Pencil.It is an orange red that appears more matte and a lil more orange than MAC Lady Danger Lipstick. 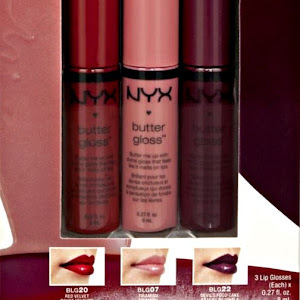 They are close dupes though. 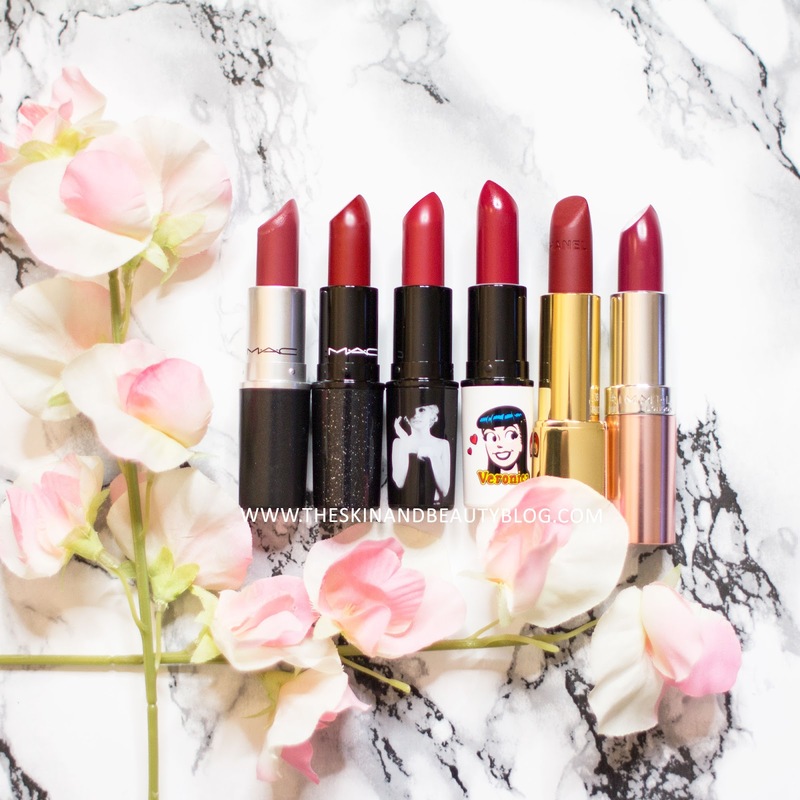 Red lip enthusiast Dita Von Teese released her red lipstick MAC Von Teese Lipstick in a previous collection. 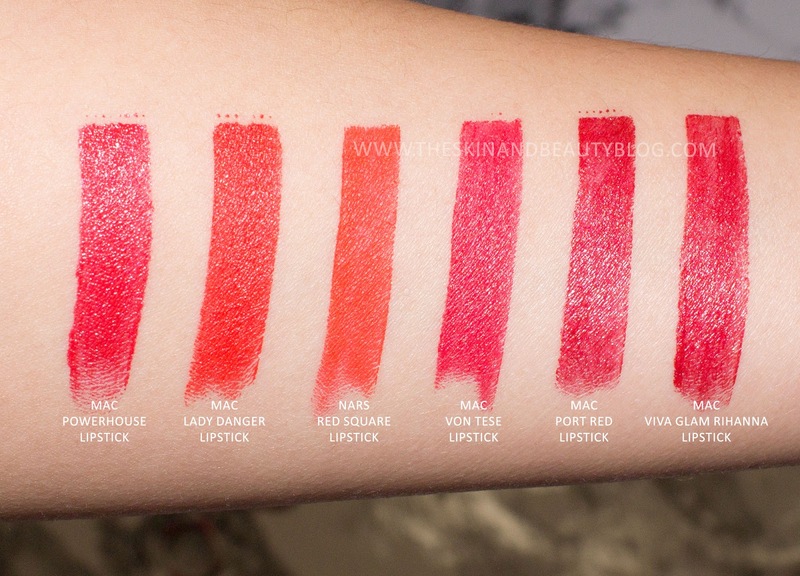 It is a bright red that leans a little pink compared to the rest swatched. 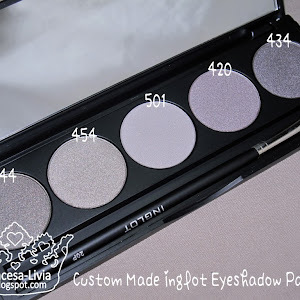 It comes in a matte formula. Love it. Now to the frosty reds, MAC Port Red Lipstick is a bright red with an red orange frost. Its an absolutely gorgeous colour and was unfortunately limited edition. 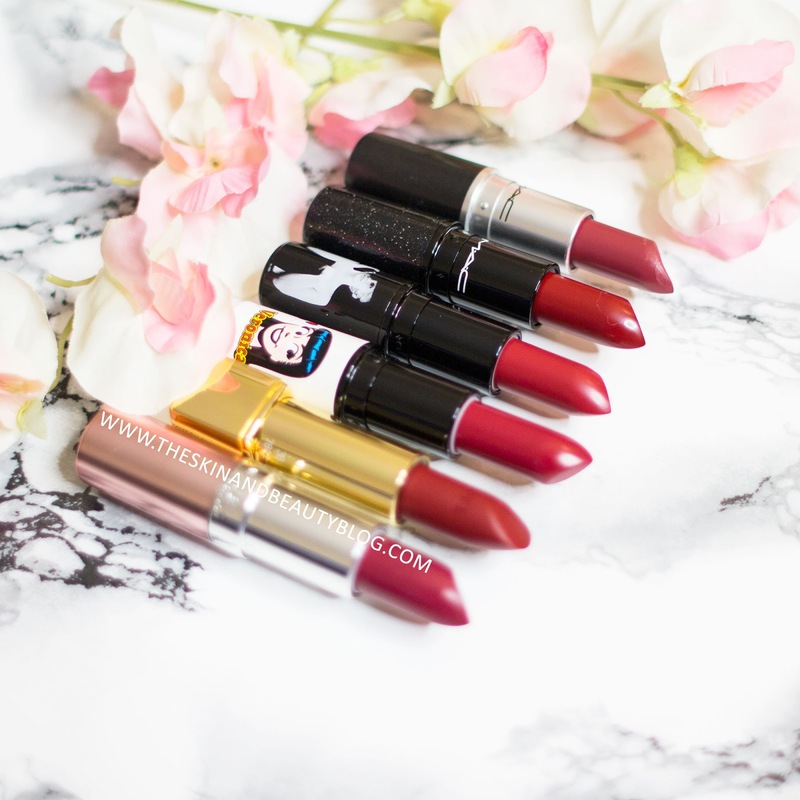 Rihanna previously collaborated with MAC to release her MAC Viva Glam Rihanna Lipstick. It is a limited edition shade that is another frosty red that leans more orange than MAC Port Red Lipstick above. Truly gorgeous colour. 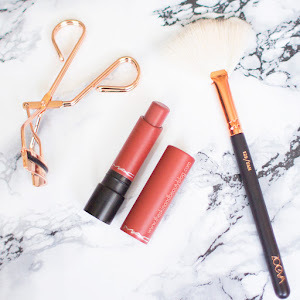 Overall if I had to pick favourites, I would choose NARS Red Square Velvet Matte Lip Pencil and MAC Viva Glam Rihanna Lipstick. Which one do YOU like the most? It's no secret that sheet masks are my new guilty pleasure so when I was contacted to see if I would like to review a new mask on the market I was definitely quick to reply! I love the hydration it gives as my skin is extremely dry. The Jivesse Collagen Gold Mask is an anti-ageing mask infused with gold and peptides which boast to leave your skin more youthful through evening skin tone, improving texture and softening the appearance of fine lines. whilst hydrating and helping the skin to retain moisture. This beautiful mask comes with visible golf leaf flecks that add to its wow factor. Other peptides include aloe barbadenis leaf juice, collagen, hyaluronic acid amongst others all working to soften fine lines and hydrate the skin. This mask is definitely on the luxurious end costing £125 for 5 masks. On using it I did notice lines under my eyes and mouth were definitely softened and my makeup went on very smoothly but I have to say my reptilian skin did feel more hydrated but not as much as other facial masks have left my skin feeling - and at a much lower price. These masks along with other Jivesse products are available from their website or the prestigious John Bell & Croyden pharmacy.